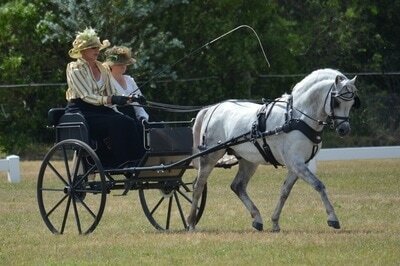 Driving a single horse, a pair or a team of four, carriage drivers compete in three demanding trials similar to those in three day eventing. These begin with a DRESSAGE round, in which competitors perform a set sequence of moves in a larger arena than the riding equivalent. 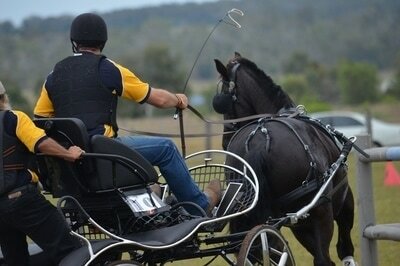 Each move is given a score out of ten, with penalties given for errors such as incorrect moves or grooms dismounting. The second phase, known as the MARATHON, is an exhilarating timed course of up to 22km, similar to the cross-country round in three day eventing. 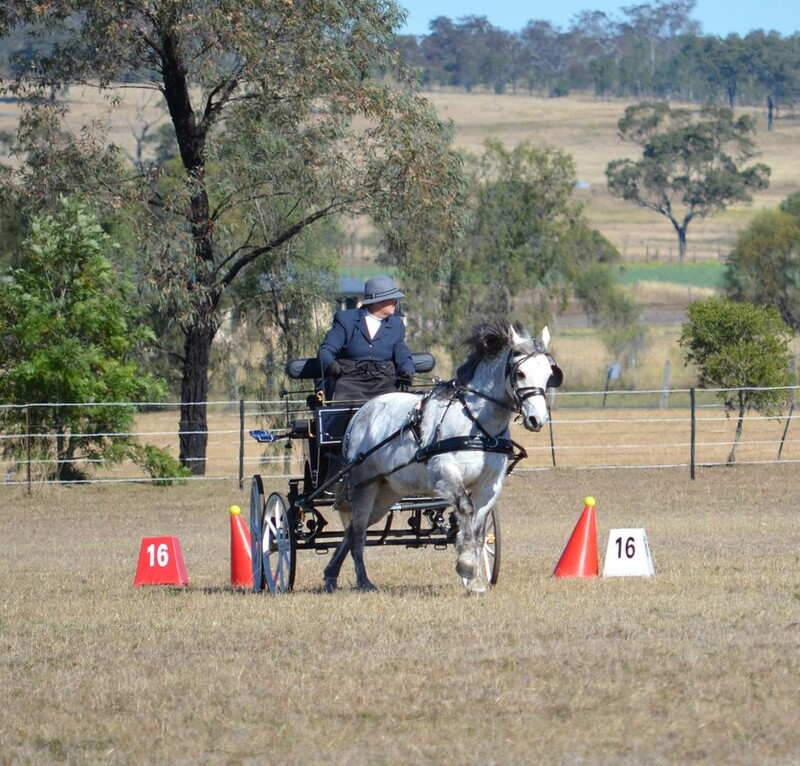 Obstacles such as water, mazes, gates, steep slopes and tight bends test the endurance and accuracy of both driver and horses in a feat that demands sharp judgement from the driver. Negotiating three different sections that include mandatory halts for veterinary checks, competitors must ensure they adhere to rules on pace and time allowed, completing the course within the time available or receiving penalties for exceeding it. In the final phase, CONE DRIVING, competitors must weave nimbly through a set sequence of up to 20 pairs of cones that form a timed course of up to 800m. Balls are balanced on each of the cones, with penalties given for any dislodged by a carriage wheel or horse. Penalties are also given for other errors, including exceeding the time limit, or completing the gates out of sequence. As the cones are set with just 10cm clearance either side of the carriage, this round is a challenging test of the horses’ finesse and the driver’s skill.